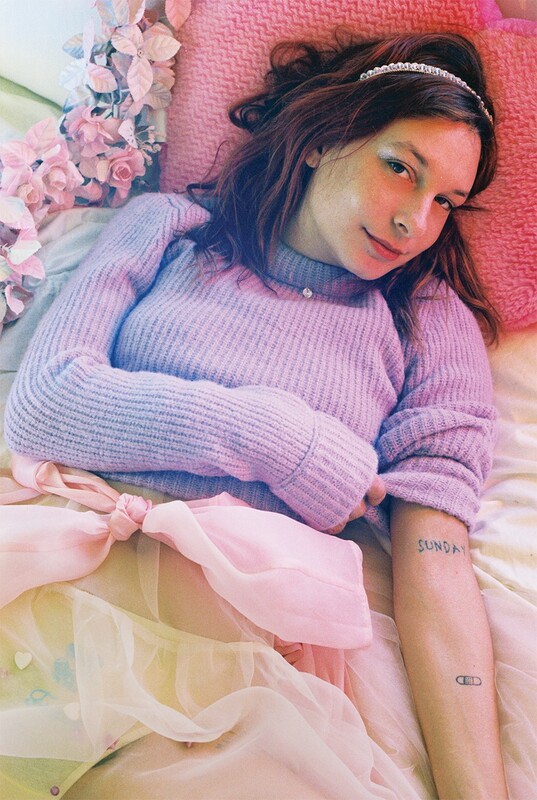 Me and You's Mayan Toledano and Julia Baylis shoot and style the female creatives inspiring them today. 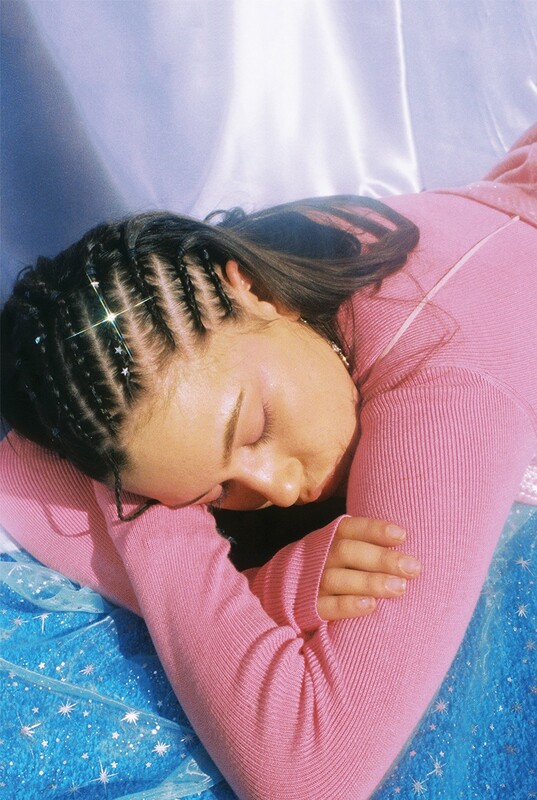 The duo behind the fashion/art/photography/design/film project Me and You, Mayan Toledano and Julia Baylis, photograph and style, respectively, six young women who inspire them from the worlds of art, music and Instagram. "Nat is a true California girls -- she literally showed up to the shoot in a white convertible and bikini top. We love her style and bubbly personality: She definitely could been the star of a '90s teen soap." "We met Chasity through mutual friends in LA after following her online. She's an amazing up-and- coming rapper whose music you can hear on SoundCloud: soundcloud. com/chasitylondyn." 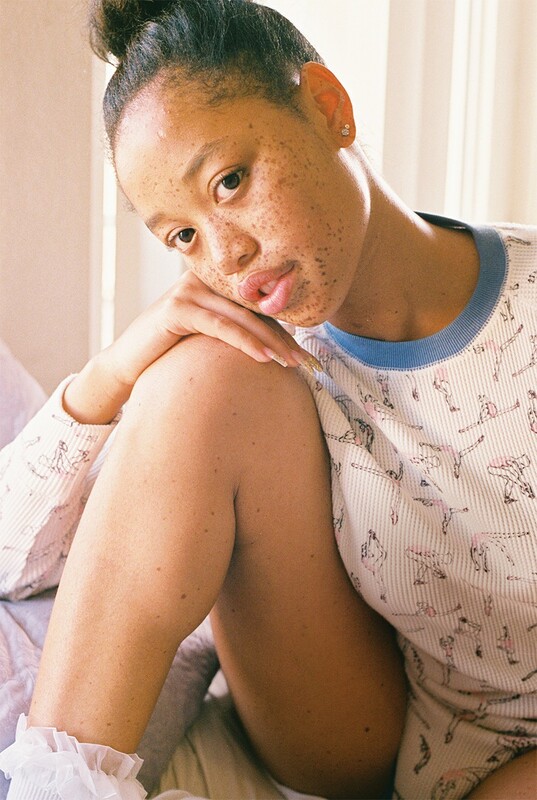 "Telana is an LA-based musician we met at one of our events in New York, and we've been waiting for the chance to shoot with her in her hometown ever since. 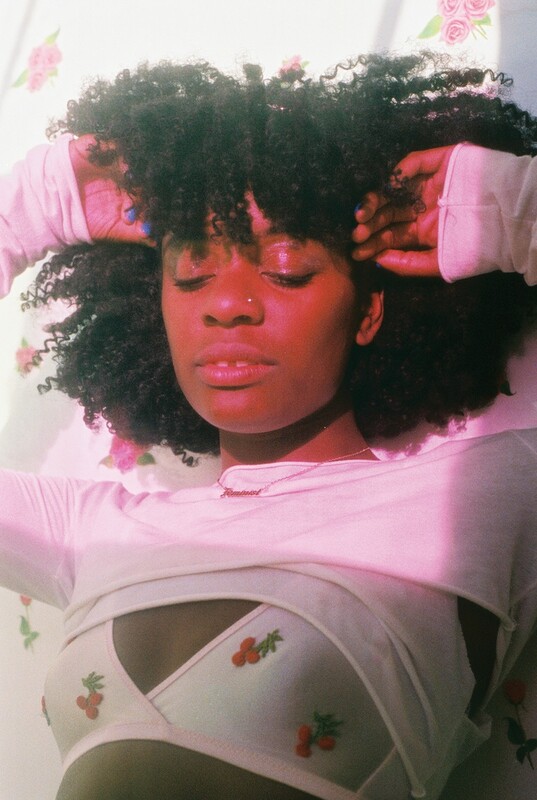 You can hear her songs on Tumblr: telanaaether.tumblr.com." "Arvida is an artist / photographer we have been admiring online for ages. She was among the first artists to make Internet expression one of her primary subjects. We love collaborating with her and share a mutual love of the color pink." "We found Salem through Instagram and were immediately obsessed. We went down to meet her at her house in a suburb of San Diego, and we were so impressed with how self- assured she was at such a young age -- she's still a senior in high school!" "Adi started Sunday Gallery, an independent gallery space in LA that provides a platform for mostly female artists along with community outreach. After first meeting her online, we fell in love with her IRL."